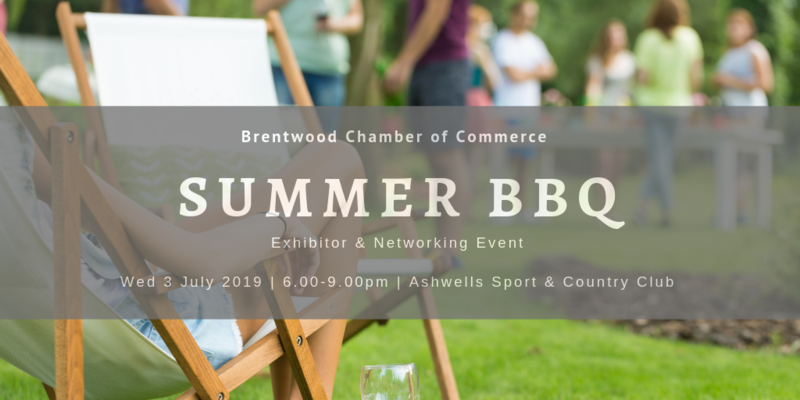 Please join us and all our Members for the Brentwood Chamber of Commerce Open Evening and AGM 2019. This will give you an opportunity to hear about what the Chamber has done over the past year, and our exciting plans for the future. The event is free of charge, but please register if you will be attending, so that we know how many people to expect and to cater for by clicking on this link. Light refreshments will be provided after the formal part of the meeting, followed by a chance for some informal networking. Tea and coffee will be served between 6:30 and 7pm, and the meeting will commence at 7pm. As you may also be aware, the Chamber is managed by a committee of volunteers, and the AGM is the time when we will be electing new committee members. 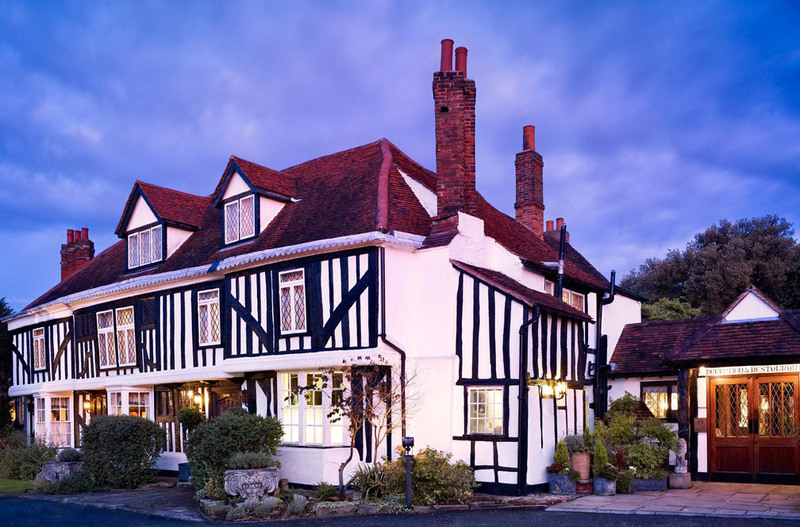 If you would like to become a member of the committee, then please complete the form available for download via our website and return to the Chamber office by 26th April 2019. PLEASE NOTE: Your contact details, including your email address, will be included on the printed attendees list distributed at the AGM unless you inform us otherwise.